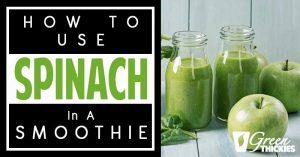 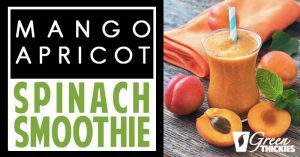 Complete guide on how to use spinach in a smoothie, whether to use fresh or frozen spinach, how much, how to measure it, is raw spinach safe, can you taste it? 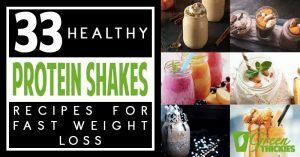 Here are my favorite healthy protein shakes recipes for FAST weight loss. 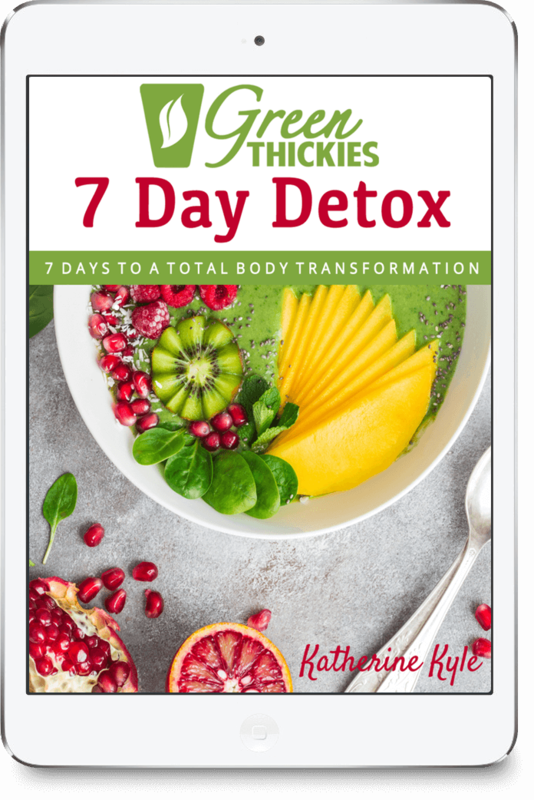 These recipes helped me to lose 56 pounds in just a few months. 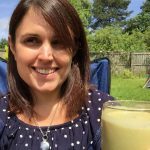 Now it’s your turn. 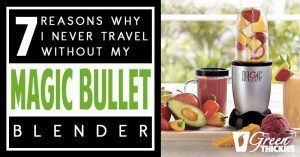 I have several blenders that I love, but the Magic Bullet is the one I always travel with. 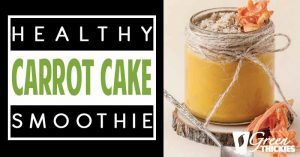 This review will help you choose the best blender for yourself.